In this Michael Fassbender and Ridley Scott executive produced short, a boy and his father are emotionally and physically separated on the day earth intermittently loses gravity. The boy is wrestling with questions about his mother's death, while his father desperately tries to find his son as the world is rising and collapsing around him. Shot on location in Los Angeles, Spanish director, David Victori makes his English film debut in this effects-heavy, emotionally riveting story. 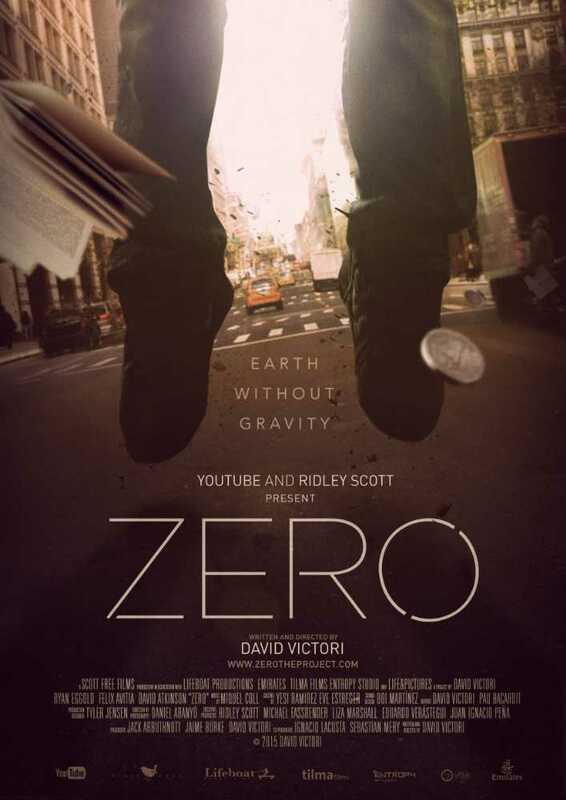 Zero!